This is a going to be a unique tour for India as the team will be playing the games of a shorter format first before they take on England for a five-match test Marathon. 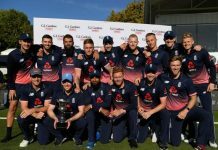 The teams start with a two-match T20s series against Ireland. This will work as a warm-up but in a serious way. They would not want to take Ireland lightly. The recent debacle of England and Bangladesh will be a lesson for India. They would want to give their best in order to prepare for the long upcoming series against England. This is also a good initiative by ICC giving the weaker teams to work on their limits and improve as a team. 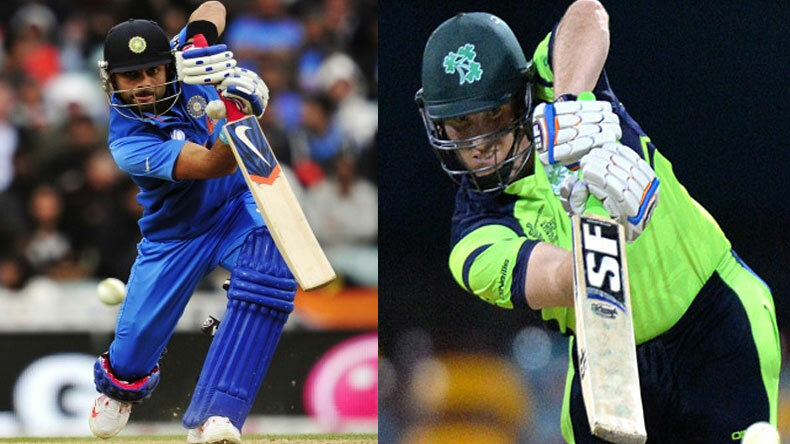 Let us check out the Ireland vs India 1st T20 Fantasy Cricket League Preview. They were not able to give their best in the T20 tri-series played between Ireland, Scotland & Netherlands. However, this is the time for them to show that they are no push-overs. They will have to give their best shot. They have nothing to lose if they lose the match but everything to gain if they win. They would want to become the next sensation after Scotland to defeat a top-ranked team. Gary Wilson will have a very important role as the captain. Andy McBrine and Joshua Little may get a chance in place of Barry McCarthy and Craig Young. This tour of India is a no surprise from BCCI keeping in mind the World cup next year. India will be playing In England for more than two months. 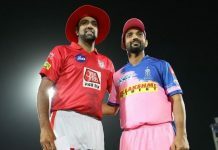 This will not only help them adjust to the situation but also help them in improving their skill-set against the strongest contender for the trophy. They might want to try the best, they have for this series as well. It will be a really tough selection keeping in mind the form the players are in. Anyone who gets a chance would want to capitalize on this in the best possible way.